Food Mixers are an everyday essential for the home. 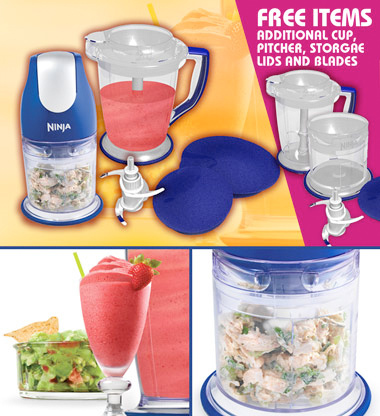 Great for blending healthy smoothies and preparing sauces for meals. We are working on a new ecommerce website for a well known commercial Television Channel. The website will be built in .asp Storefront and will retail several items including Ninja food mixers. As part of the project we will be optimising the site and sub sites for the search food mixers and food mixer. The search Food Mixer looks competitive with several major players to compete with.. but thats what we do. To Find out a little more about our SEO and web design services please contact us on 01159 418 122.